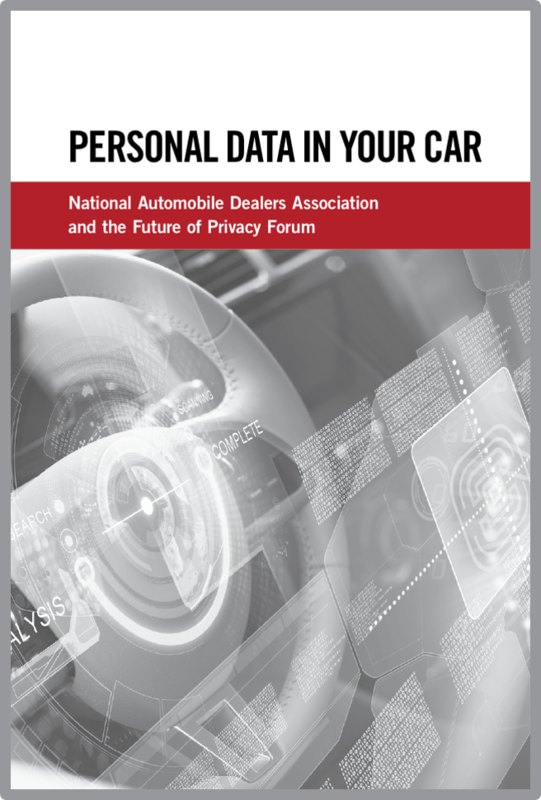 The Future of Privacy Forum (FPF) and the National Automobile Dealers Association (NADA) released a first-of-its kind consumer guide, Personal Data In Your Car. The Guide will help consumers understand the kind of personal information collected by the latest generation of vehicles, which use data to further safety, infotainment and customer experience. The Guide will be made available to consumers by FPF, NADA, automakers, and dealers in order to explain the kinds of information that may be collected, the guidelines that govern how it is collected and used, and the options consumers may have. Personal Data In Your Car highlights that nearly all leading automakers have committed to protecting consumer information by committing to the Automotive Privacy Principles. These Principles guide privacy practices in the automotive industry. They went into effect beginning with model year 2017 vehicles and for subscription services beginning on January 2, 2016. 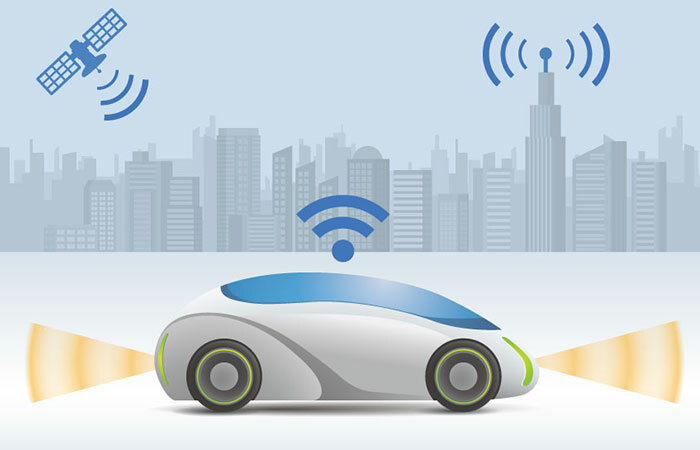 As vehicles become more connected, it will be increasingly important to communicate with consumers how their information is collected and shared. For further information about technology in the car, consumers should contact their local dealer and review their vehicle’s owner’s manual. The Guide launched at the Washington, DC Auto Show on January 26th. Watch the launch below.